Eggs. Eggs. I love eggs! I love them for boiling. I love them for frying. I love them for scrambling. 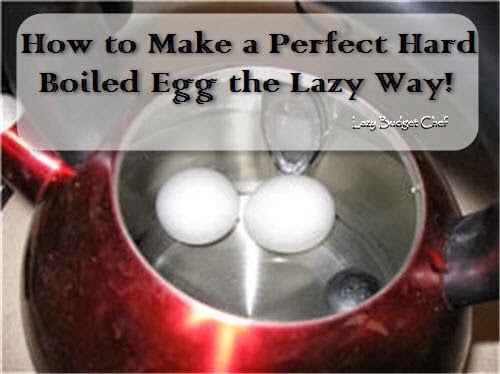 I also love that I learned how to make a perfect hard-boiled egg and the lazy way is how you do it! 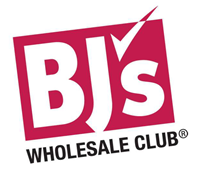 Free BJ's Wholesale Club Trial Memberships! One of the ways you can save money by buying in bulk is to carefully shop a warehouse club. 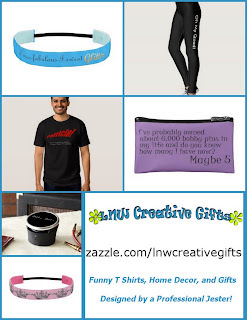 Typically you need to buy a membership to get those great deals but what if you aren't sure if you will use it to make it worthwhile? BJ’s Wholesale Club is now offering a Free 60-Day Trial Membership to let you check it all of the find hidden gems throughout the club before you commit to buying a membership. You can sign up for the free trial membership through July 6 to experience wholesale club shopping and savings with full member benefits! After convincing myself we can’t save money buying in bulk because our house and family is small, a kitchen clean out made me realize we already are buying in bulk to save money for our small family and in a small house. Whodathunkit? 1. Buy the quantity/item you need from a large bulk shipment that has little to no extra packaging at a smaller unit price. 2. 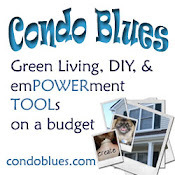 Buy a large package/quantity of the item at a smaller unit price. Most of my bulk buying is spices from bulk food bins or from stores that sell spices in bags that I use to refill the empty jars in my spice rack. We really use all of those spices on the pantry door! 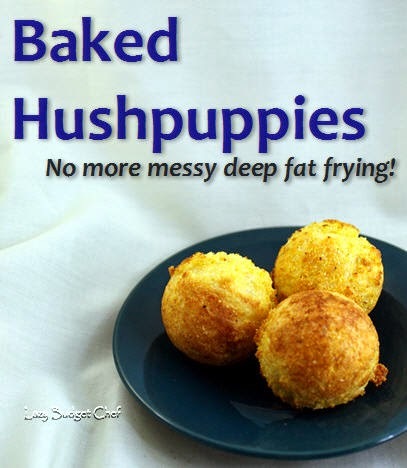 Stovetop Hushpuppies – No Deep Frying Required! Growing up on Lake Erie, you’d think I ate a lot of perch as a kid. Maybe my parents don’t care for it or maybe my mom thought it was a pain to bread and deep fry fish. I don’t know. Other than the occasional fish stick or fast food fish sandwich I don’t remember eating a lot of fish and that’s a shame. Fish is one of our go tos for a quick meal (or more realistically I've-put-off-planning-anything-for-dinner-it-is-late-and-we-are-hungry-and-want-food-NOW meal) although we usually sauté it in olive oil, grill it, or pop it in the oven unbreaded because fried food sometimes kills my stomach. Share this recipe to your Pinterest Boards for later! Share it with your friends! Husband recently put the hush puppy bug in my ear during dinner one evening which led to a craving. We car share and of course my craving hit its peak while he was out during my lunch time. Creating a baked hush puppy recipe was the only option. My refrigerator is a frost free freezer which are notorious for freezer burning the food inside them. No matter how I package it, after a few weeks or a month if I'm lucky I end up with some kind of freezer burn on my frozen food. Except when I use a mason jar to freeze homemade crockpot stock. Since there is little to no extra air in the mason jar, it doesn't get freezer burn like it did when I froze stock in zipper bags. My budget and the environment give me a nice little hat tip for replacing a disposable with a reusable too. High fives all around! 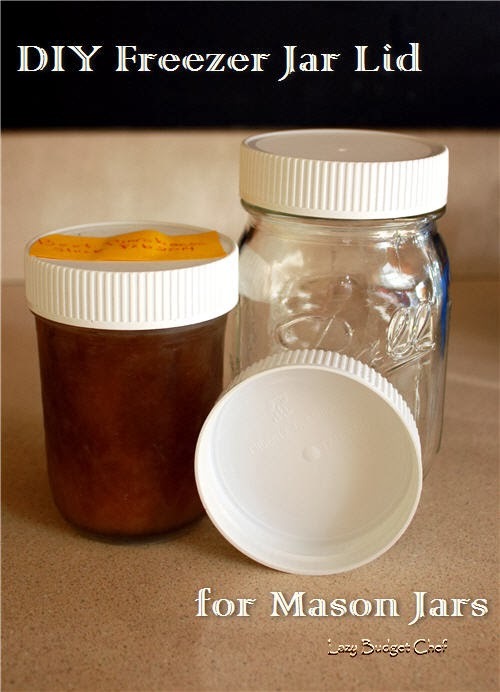 You can't reuse mason jar lids to can new food but you can reuse a mason jar lids in the freezer or for dry goods in the pantry. Unfortunately, I don't have as many used lids as I do empty jars. One of my circle is very nice about returning my empty jelly mason jars and rings (my unofficial policy is I give refills) but tosses the lid no matter how many times I ask her to return the lid so I can use it in the freezer. I've given up asking. I was about to order BPA free plastic mason jar storage caps from Amazon when I realized I already had a homemade mason jar storage cap in my hand and on its way to the recycling bin. Saint Patrick’s Day is on its way! Since the holiday falls on a Monday, our plans are pretty basic. Wear green to avoid being pinched, work, come home, and eat dinner. Trying to get a table at Irish or British pub for a traditional Saint Patrick’s Day meal will be impossible with Columbus' large Irish population. That’s OK. 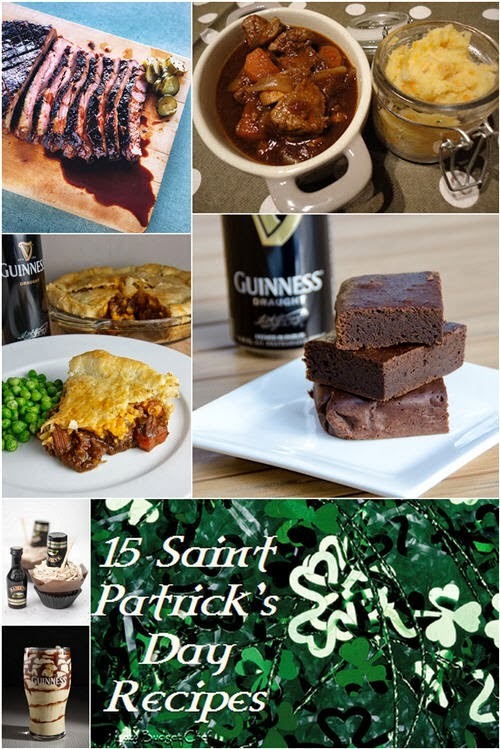 I have 15 recipes for Saint Patrick’s Day dinner, dessert, and drinks to choose from for dinner at home.